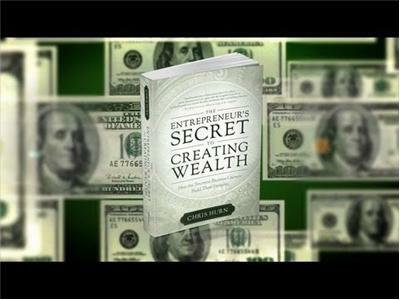 Chris Hurn was on to speak about his new book The Entrepreneur's Secret to Creating Wealth and the incredibly important topic of wealth creation and building. Don't be a slave to your job, let your money work for you, and be free. 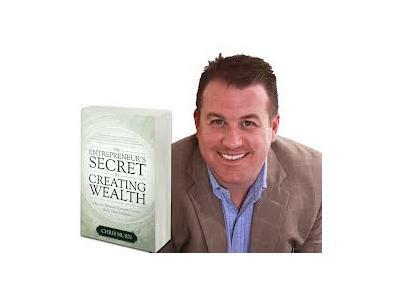 Christopher G. Hurn is the co-founder and CEO of Mercantile Capital Corporation in Orlando, Fla., a nationwide provider of small business real estate loans and interim financing.